Tigerlover's cards and creations: How can this be? How can this be, another award for me. And I am only 11 years old. 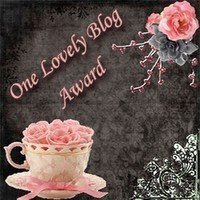 Just found out that the lovely Sam at http://yammas.blogspot.com/ has given me another award. She left me a comment on my latest card to say she had a little something on her blog for me. Wow! I just don't know what to say, except Thank you Sam! "This award has a few rules first of all you have to give it to a new blog that you have recently come across.Let them know they have an award ,then they must mention your blog when accepting the blog .Pass on to 15 other sites that you have just recently come across." is what comes with this award. I now will have to think of loads of people for the last 2, but also for this award. 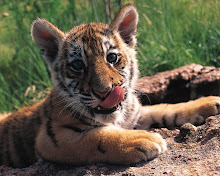 Hi there Little Tiger, a well deserved award. Well done.